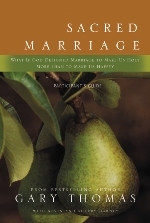 Looking for some great Bible studies on marriage to consider as a couple, or for your small group? Trying to get together with couples during the summer is often difficult because there always seems to be an anniversary. But no matter what time of year it is, it is always a good time to take time to work on your marriage. As Andy Stanley says, “Falling in love is easy. 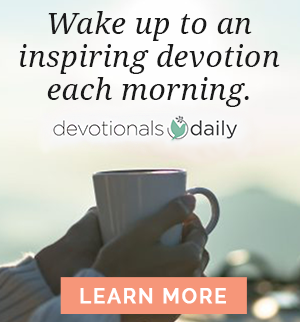 But staying there–that’s something else entirely.” If you and your spouse, or the couples in your group, are not actively moving forward in your marriage in some shape, then you are moving backward – there is no standing still. A couple years ago my wife and I went through the Sacred Marriage study together and we plan to do it again with a group this summer. In our minds, this is the best study on marriage. What makes it stand out is that is helps reframe your mind about marriage – what marriage is for, not just practical tips on marriage. Thomas shows participants that God designed marriage in such a way as to shape your soul, emphasizing that marriage is a spiritual discipline. Looking at it from that perspective is very helpful, and it also turns the question around from how can I change them, to how can they change me? Click here to watch the first full session for free on YouTube. This study has received much praise! We recently received the following compliment about Staying in Love on our YouTube Channel: “I’m an Atheist and I’m here to say that this is simply amazing. You don’t have to be christian to understand this video and the power it holds. 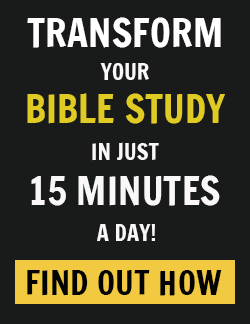 Thank you Andy for sharing this with us.” Andy Stanley shares his trademark practical wisdom on marriage in this four-session small group study on marriage. 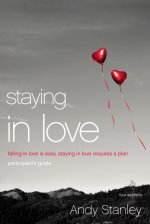 As he says, falling in love is easy, but staying in love requires a plan. Andy uses the four sessions to help couples develop and stick to that plan. Click here to watch the first full session for free on YouTube. 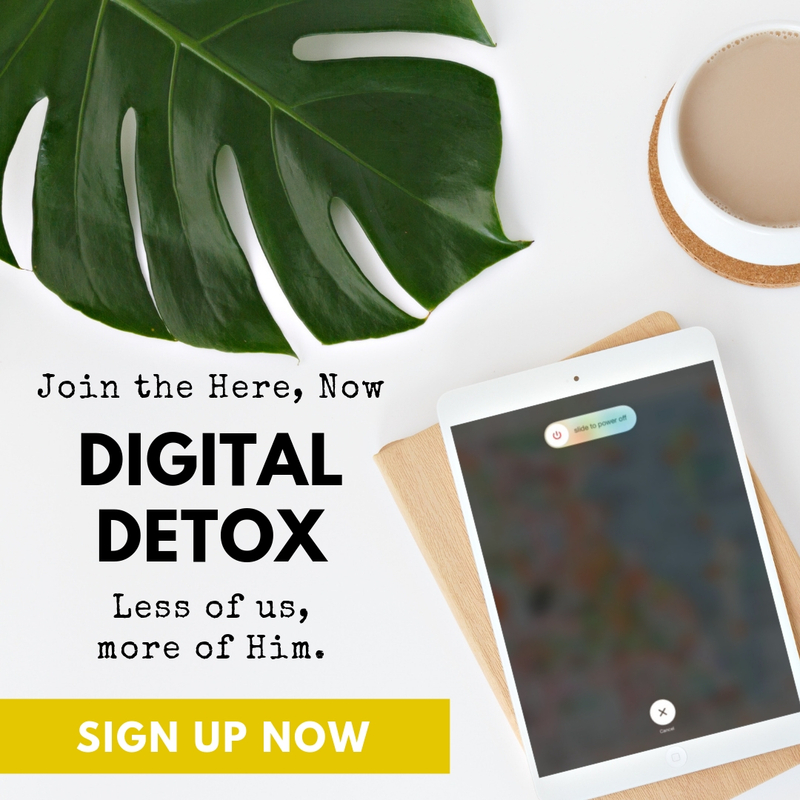 Last year, my wife and I went through this 11-week study by the Driscolls. We read the book and watched the video studies. 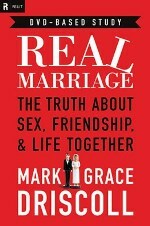 While I think Real Marriage (the book) is a great read for couples, this study I believe is best done in groups. The homework in between sessions is great to sit down and discuss with your spouse, but we felt that the study was more rewarding to those going through it in community. There are a lot of topics in which a variety of opinions would be invaluable. The greatest benefit of the study to to “reverse-engineer” your marriage. This is when you imagine your final day of marriage and envision what it looks like. Then you line up steps that you need to take to get to that point. I recommend this study for any married couple or group. 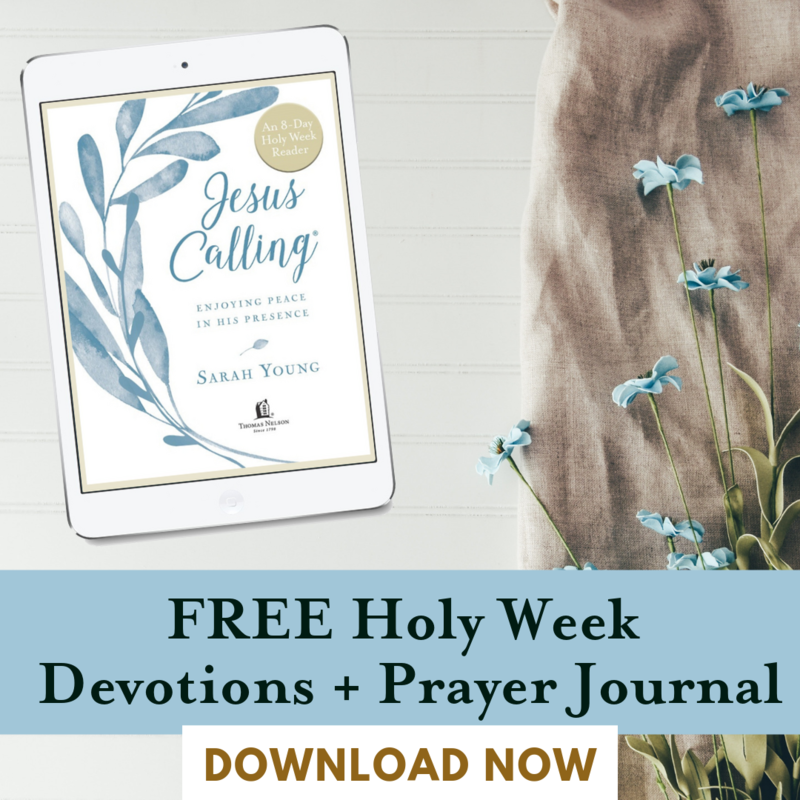 Click here to watch the first full session for free on YouTube. Have you participated in any of the above Bible studies on marriage? What did you think? 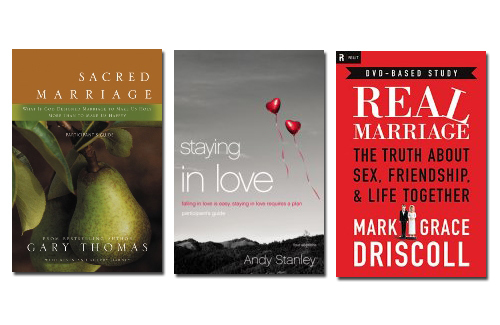 Do you have any other favorite Bible studies on marriage to recommend to our readers? Leave a comment below. We’d love to hear from you! Chris Fann is the former Marketing Director for Small Group Studies and Curriculum at HarperCollins Christian Publishing (Zondervan and Thomas Nelson). A former associate pastor at Redwood Valley Community Church and a graduate of Trinity International University with an M.A. in Religious Studies, Fann is currently working at RBC Ministries in Grand Rapids, Michigan.